What ventilation system would you like help with? As you’d expect from one of London’s largest team of property maintenance experts, we have a wide range of tradesmen to cover all types of ventilation work. We have tradesmen to cover the whole of London, and who are on call 24-hours a day for emergency ventilation repair work. 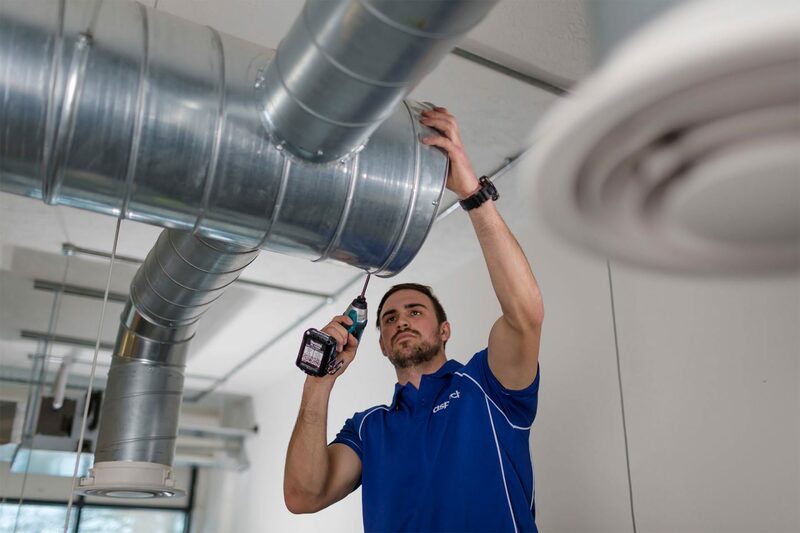 Whether you need an extractor fan installed in a residential wet room, or you need commercial ventilation ducting cleaned or installed, we’re here to help. We're fully trade accredited. 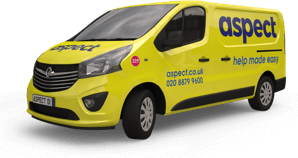 Aspect is registered with NICEIC, the Gas Safe Register and TrustMark and is also a member of the Building Engineering Services Association (BESA). In addition, the Aspect Guarantee covers our tradesmen’s workmanship for 12-months. When you book Aspect for your ventilation work you can count on getting the professional expertise you’re looking for. 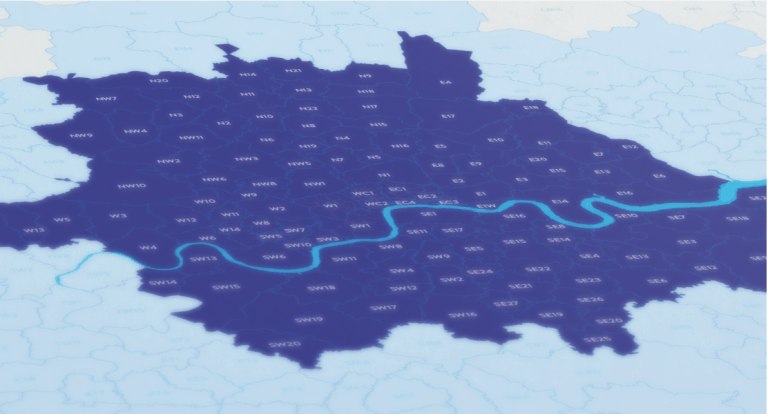 As a guide, we have tradesmen available to work in all 32 London boroughs and the City of London, or every postcode district that falls within the M25. If you need one of our tradesmen outside the M25 we might still be able to help. Call our scheduling team to check availability. They’re ready to take your call 24-hours a day, 365-days a year. We have a dedicated team of account handlers to support multi-site customers and commercial properties: Restaurants, Bars, Offices, Retail, Landlords, Letting Agencies, Hotels, Schools, Embassies, Care Homes and more.